Unleash dynamic sound when you plug in and rock out. 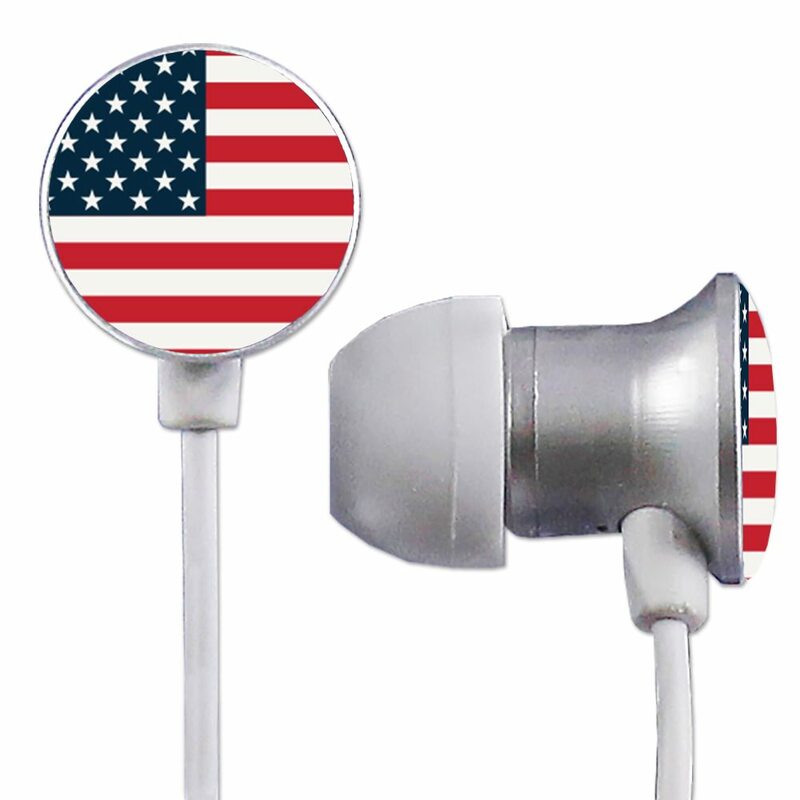 United States Flag Collection Scorch Earbuds Mic with BudBag are designed to deliver rich sound and deep bass. 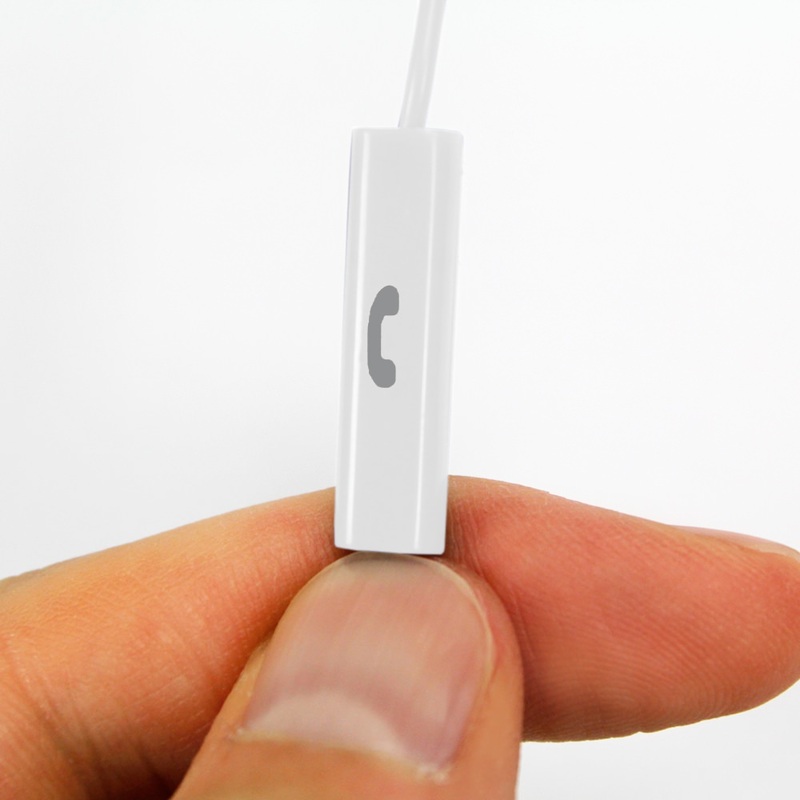 The inline microphone lets you switch between music and calls with ease. 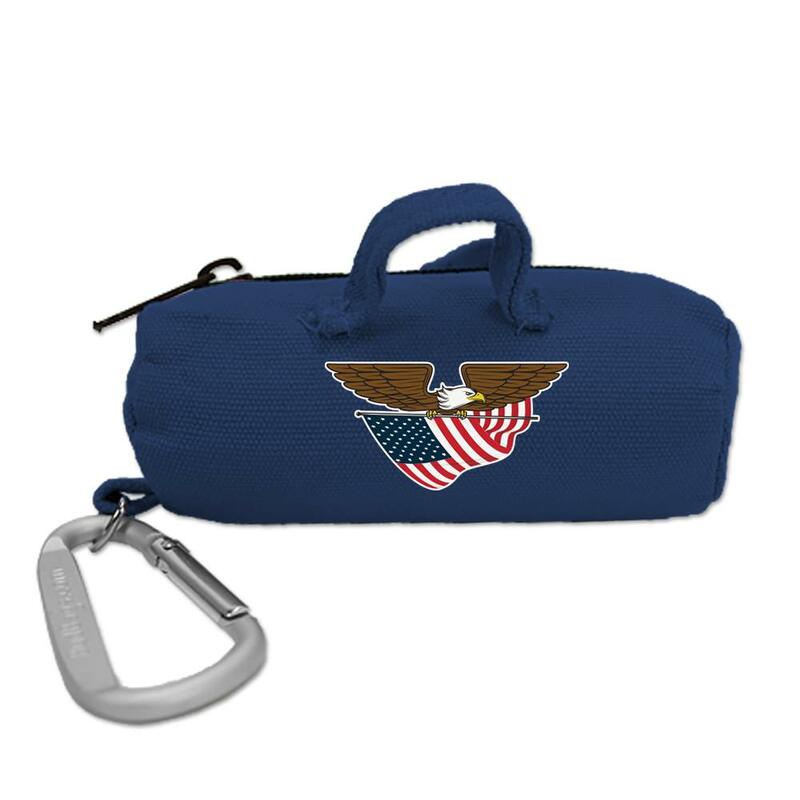 Stay connected on-the-go! 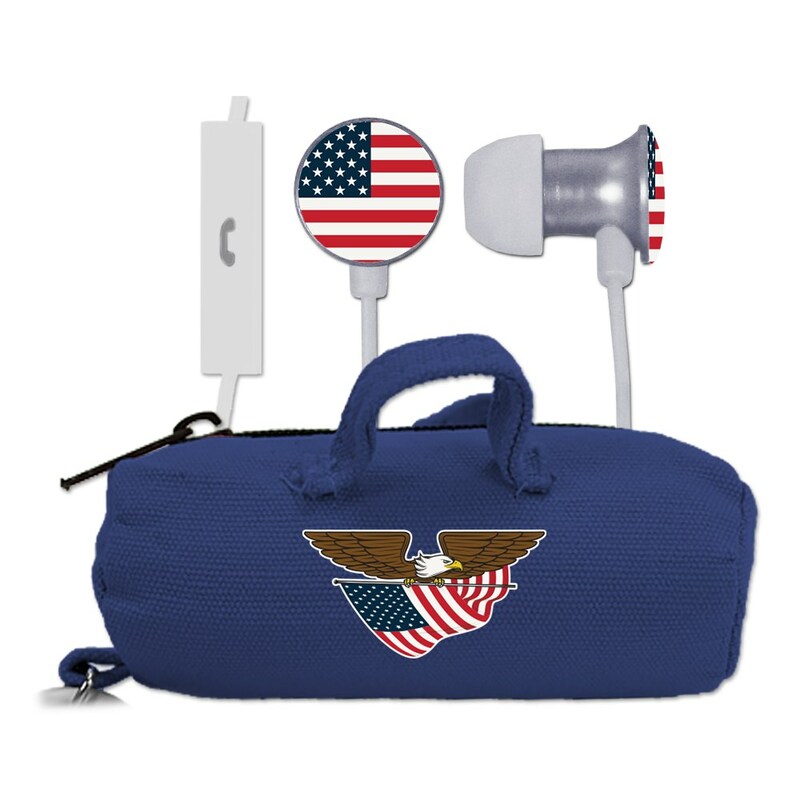 Each pair of Scorch earbuds comes with a free United State Flag branded earbud bag from BudBags.